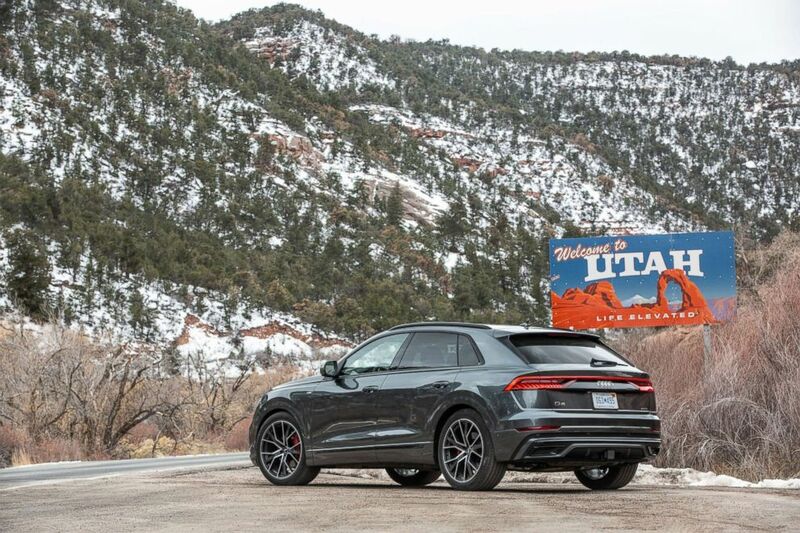 The SUV has "wide appeal," according to one Audi executive. Audi's new Q8 SUV can be all of those things if it wants to be. 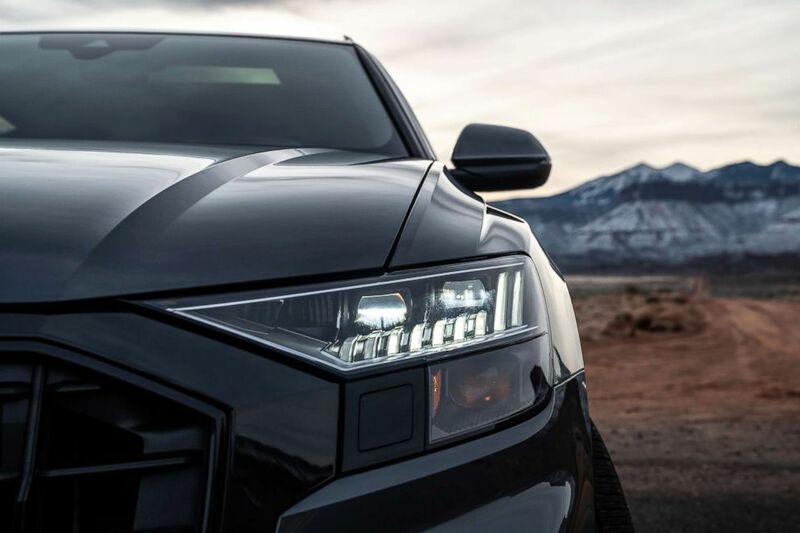 (Audi) It took two long days and 400 miles to drive from Park City, Utah, to Telluride, Colorado. 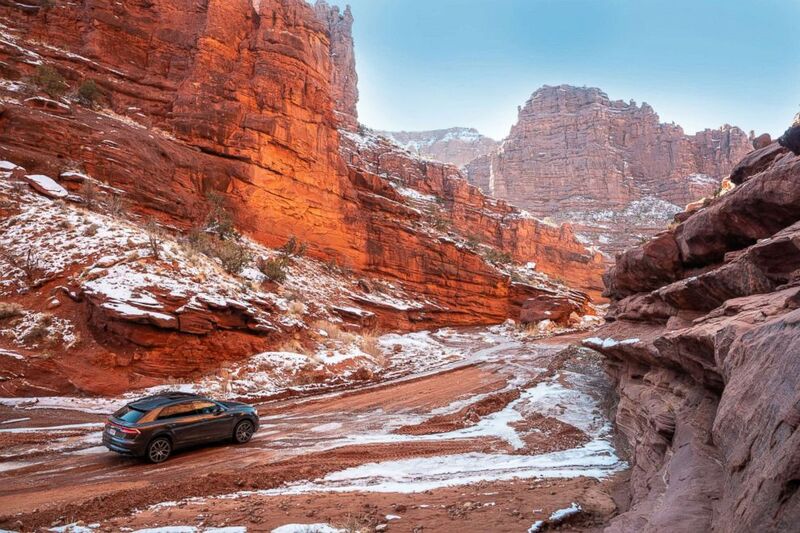 Nearly 60 percent of Audi’s sales (223,323) in the U.S. last year were SUVs. The luxury German automaker's best-selling Q5 SUV can be found in practically every parking lot. What did the Q8 have to offer that Audi’s other SUVs did not? (Audi) The Audi Q8 has a starting price of $67,400. 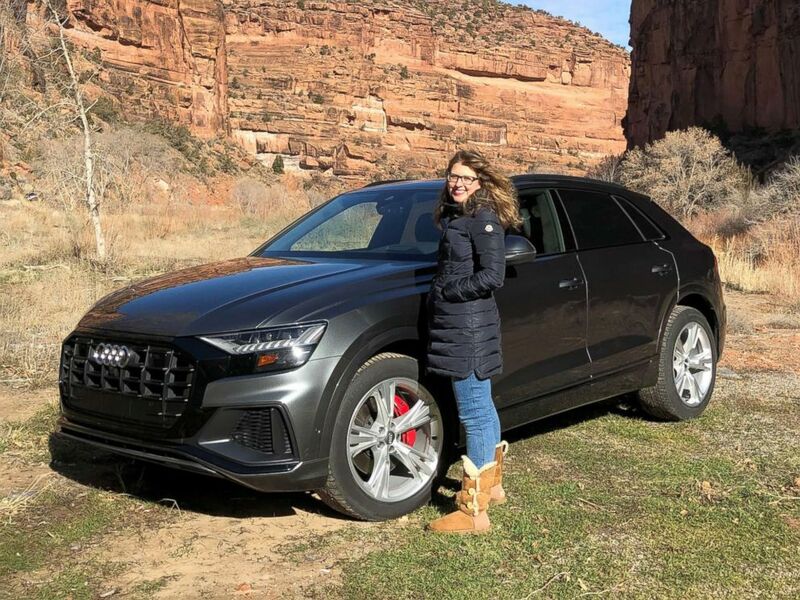 (Morgan Korn) ABC News' Morgan Korn drove the new Audi Q8 from Park City, Utah, to Telluride, Colorado, in January. 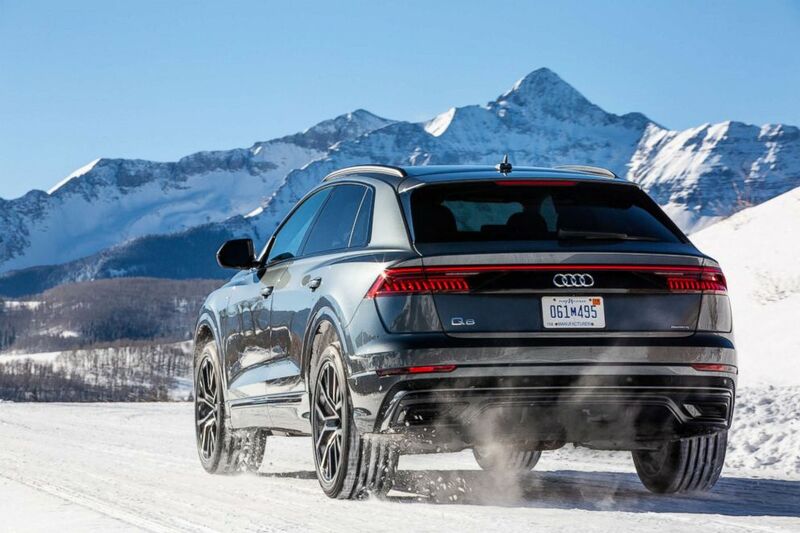 (Audi) Snow tires helped the all-wheel drive Q8 get better grip on the slippery Colorado streets. (Audi) Bold, aggressive lines separate the Q8 from the other Audi SUV models. 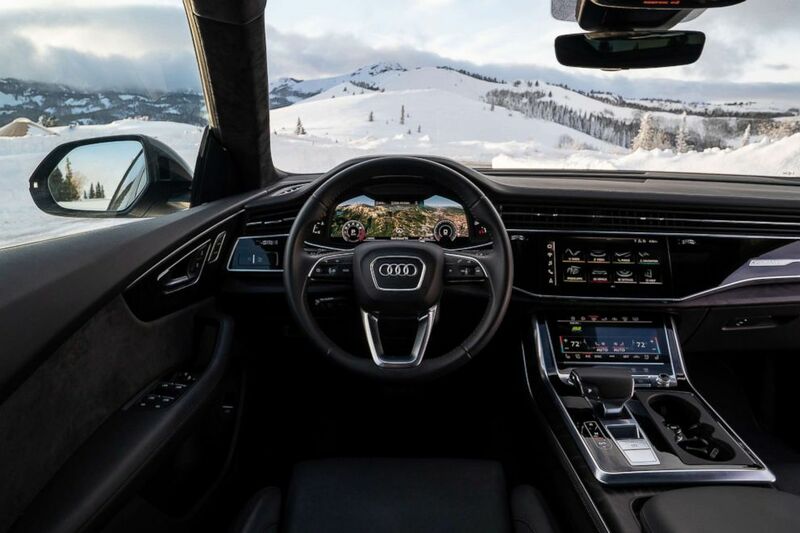 (Audi) The cabin of the Q8. There are two touchscreens and the vehicle's computer will recognize voice commands with a simple touch of a button.